As a Russell Group university, research is at the heart of our teaching and learning. We have a large number of postgraduate research students and academic staff and are currently leading innovative research in a range of areas such as 3D weaving technology, performance testing and sustainability. As part of a vibrant research community, you'll be able to benefit from many opportunities to share best practice. We are an interdisciplinary school covering fashion, graphic communications, graphics and art and design, meaning you'll benefit from access to shared knowledge of current issues, theory and practices across all areas of design. Although a research degree involves a large element of independent study and research, you'll be fully supported throughout your time studying with us. As a postgraduate researcher you'll have your own dedicated supervisor, who'll oversee your research and provide guidance and support to ensure you achieve the best possible results. Your supervisor will help you by assessing any training needs you may have and ensuring that you receive the relevant training. You'll have regular meetings with them to assess your progress and to receive feedback on any written work you produce. The Organisational Development and Professional Learning team at Leeds offer a range of training courses specific to postgraduate researchers from workshops on specialist IT software, to techniques for developing your thesis, research ethics and how to make the best use of library facilities for your research. 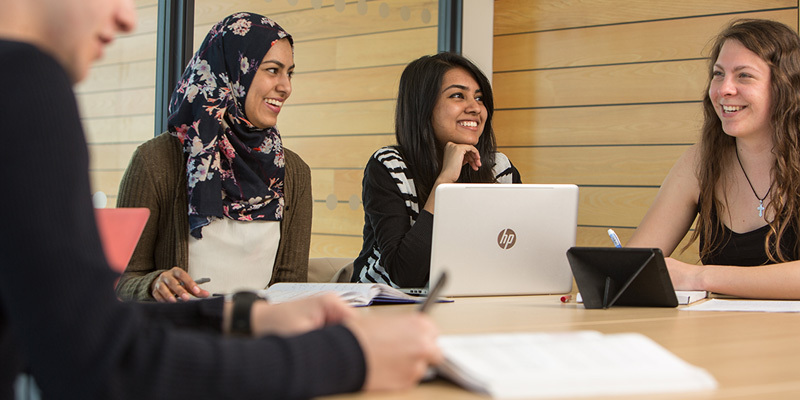 All postgraduate researchers are also members of the Leeds Doctoral College which brings together the support and enhancement opportunities available to you from across the University. We are committed to investing in state-of-the-art facilities to support teaching, learning and research. We have recently invested over £4 million in new facilities in the Clothworkers South Building including new laboratories, exhibition areas and student spaces. We'll support you to develop the necessary skills to use equipment related to your area of study and our technicians are also on hand to assist you and help you to use equipment efficiently and safely. We have nine studios across the School which are used by students to complete practical work and as exhibition spaces for events such as the end of course degree shows. For postgraduate researchers, our dedicated PGR student office means you'll have your own workspace in a shared space with other postgraduate students conducting research in a range of design-related areas, offering a great opportunity to share experiences and practices with fellow researchers. Studying at the University of Leeds means you'll have access to fantastic library facilities as well as a number of galleries such as The Stanley & Audrey Burton Gallery which runs regular art exhibitions. The Marks and Spencers archive is also based on our campus with access to a permanent exhibition showcasing clothing, food packaging and merchandise as well as photography and marketing collateral from Marks and Spencers dating back to 1884. This is a fantastic resource and is an excellent case study of how fashion, textiles, graphics and design have changed over the past century.